It is the age of hybridization so why would the PC stay behind? We have here six hybrid laptops/tablets running the Pro version of Windows 8, meaning its powered by the Intel processor and will allow you to run desktop programs. Windows 8 has been in the market for just a little over a year, with a significant update, Windows 8.1 having rolled out in October. Microsoft is clearly pushing the operating system as hard as it can, but isn’t just focusing on the software end of things, but also trying to pin its hopes on new hybrid devices. The hybrid devices in question are essentially running on PC hardware, but come in the form factor of a tablet. The best part is, most of these hybrid devices ship with an attachable keyboard, turning them into full-fledged netbooks. These things are incredibly easy to lug around and give you the flexibility of using them as either laptops or tablets. If you’re looking to pick one up, here are our recommendations. There was already quite a lot to love about the original Surface Pro, be it the full HD screen or the top-notch configuration. 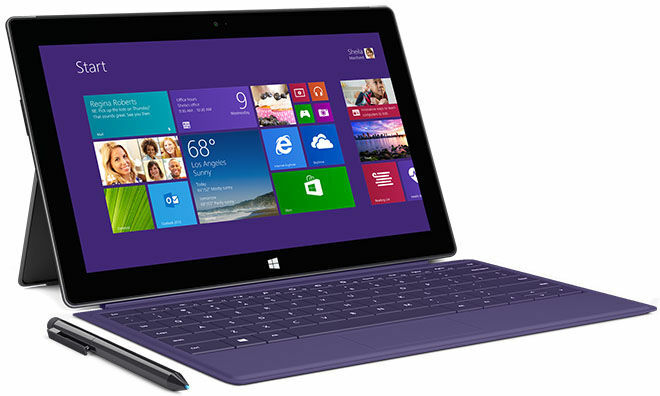 However, people still managed to find a few things wrong with for them, Microsoft has now announced the Surface 2. Packing the latest Intel Core i5 Haswell chips and SSD storage of varying sizes and most of all, up to 8GB of RAM, the Surface Pro 2 can be a fit for pretty much all your daily needs, including some photo editing. This is the defacto hybrid to have your eyes on, setting the standard for what a Windows 8 hybrid should be all about. You can just call it T100 for short, but it builds on the original tried and tested Transformer design. 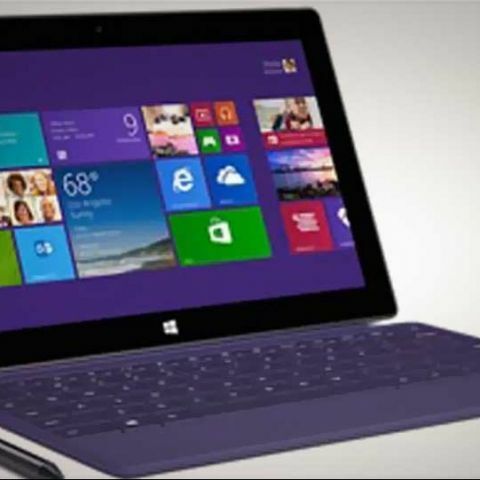 It runs Microsoft’s Windows 8 Pro, meaning it is powered by an Intel processor (Intel Atom) along with 2GB of RAM. The 10.1 inch screen is an IPS panel and offers excellent viewing angles and the USB 3.0 ports on the keyboard dock should allow you to attach your external drives. There’s even a microSD card slot on the tablet itself that could be utilized to increase the 64GB of on-board storage. 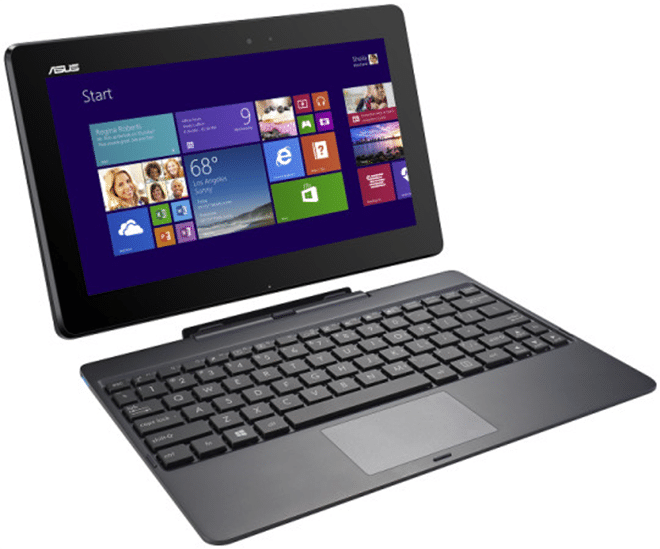 Windows 8 Hybrids and Convertibles: Which design works for you? 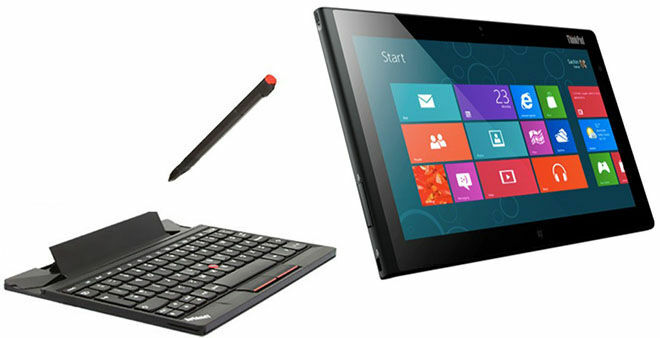 The Thinkpad Tablet 2 is more business centric, but we don’t see why mass consumers won’t find it appealing. Sporting a 10.1 inch IPS panel powered by Intel Atom Z2760 (1.80 GHz) along with 2 GB of LPDDR2 RAM, the tablet offers 64GB of storage. The sleek matte black finish is very reminiscent of the Lenovo X1 Carbon, lending a very premium feel to the tablet. The best part is that the Tablet can hook up to a Bluetooth keyboard, doing away with any proprietary connections. It does, however, support a full-fledged dock in case you want to turn it into a workstation, complete with an Ethernet port, HDMI out and several USB ports. Powered by an Intel Atom processor (Z2760) and 2 GB of RAM, this 11.6 inch tablet from the Chinese manufacturer is suited mostly for those who are on the move a lot. 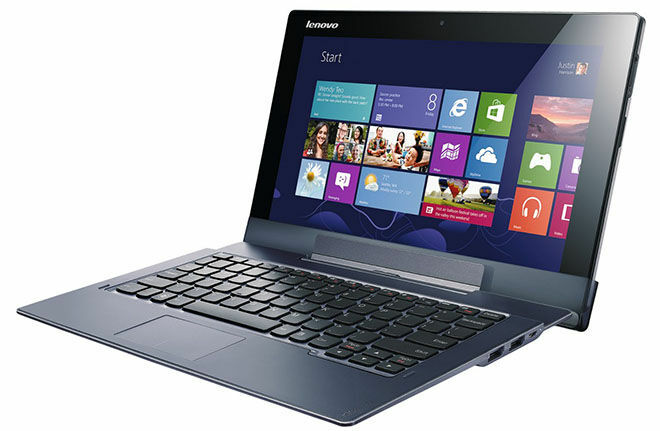 Specs wise, it is pretty much identical to the ThinkPad Tablet 2, but is targeted for users, who like a bigger screen. It comes with a detachable dock that converts this machine instantly into a rather convenient laptop and that extra battery in the dock comes in really handy. 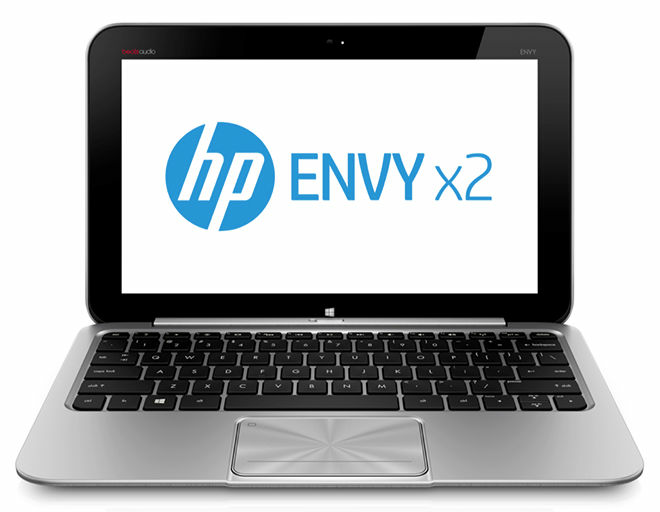 The HP Envy X2 is powered by an Intel Atom dual-core 1.8 GHz processor and runs the full desktop version of Windows- Windows 8 PRO and it manages that thanks to the 2GB of LPDDR2 RAM it houses on the inside. It is extremely slim and light, despite the large 11.6 inch screen (1366 x 768 resolution) that can output a maximum brightness of 400 nits. It has a 64GB SSD for adequate storage and speed, but if you need more, then you can always pop in a microSD card into the provided slot. The best part about this tablet is that the keyboard dock is incredibly well balanced, meaning that when you use the combination on your lap, it won’t tip over from the top, which is somewhat of a problem with many machines out there. Powered by the latest Intel Baytrail processor (Atom Z3770, upto 2.4 GHz quad-core) and 2GB of RAM, the Dell Venue 11 is a 10.8 inch tablet that well, looks like a tablet, is configured like an ultra book and can perform like a desktop. It can be paired with a dock-styled keyboard or a full-fledged desktop dock for maximum expansion (HDMI out, Ethernet port etc). One of the best features of the Dell Venue 11 Pro happens to be the fact that it sports a full HD (1920x1080) display, unlike most other hybrids. It also comes with a stylus Pen that you can use for various things like taking notes in your own handwriting, or just simply browsing through the tablet’s contents. We may be living in a post PC era, but are tablets the future? Microsoft is trying to find a delicate balance between the two technologies, the traditional computer and the tablet, and what we have as a result are these hybrid machines, that can double up as both. It's true that these aren’t exactly desktop replacements, but they’re GREAT machines for those who are on the move a lot. They do offer the convenience of turning into tablets, shedding weight when needed and also turning into a much more agile form factor at your command. We like the flexibility they offer and if you do too, then the six machines we’ve mentioned here should offer you a good enough choice to pick one from.